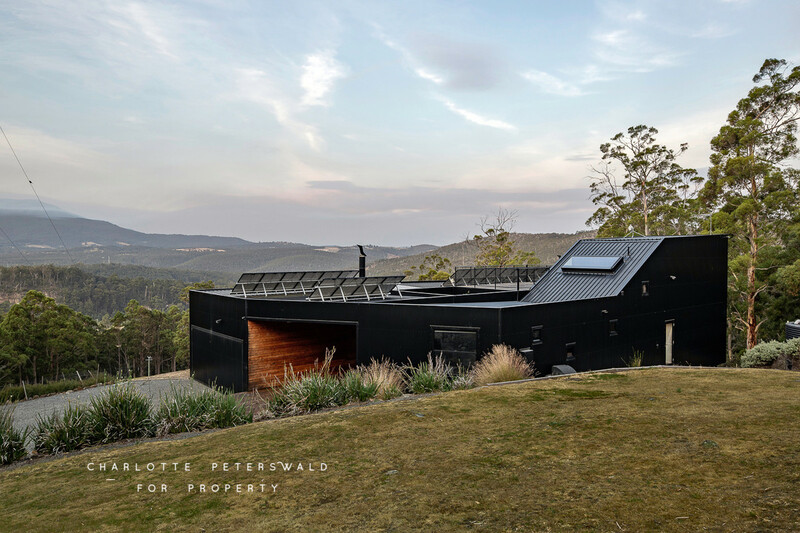 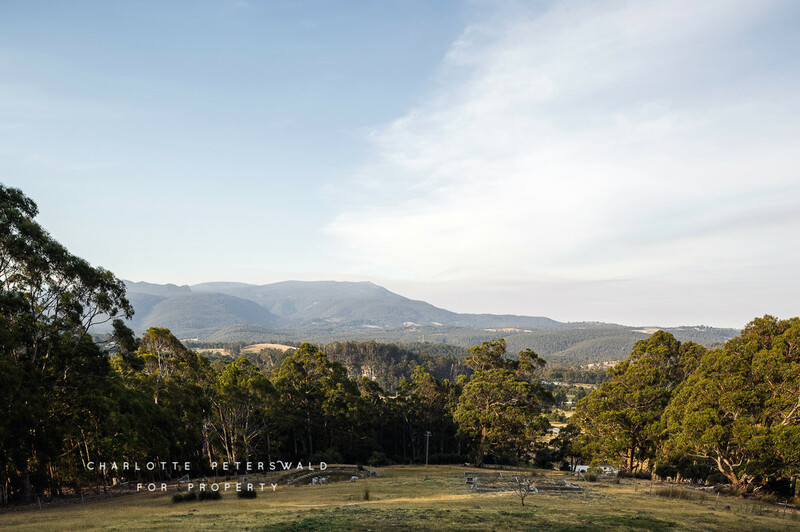 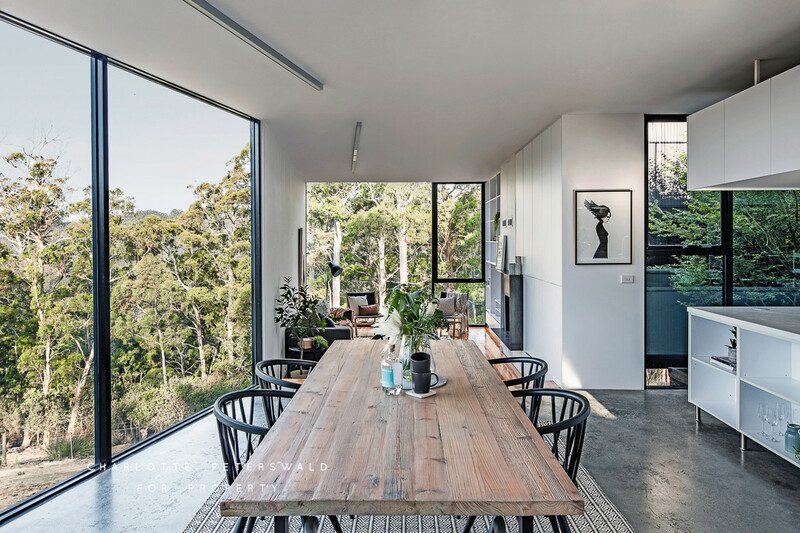 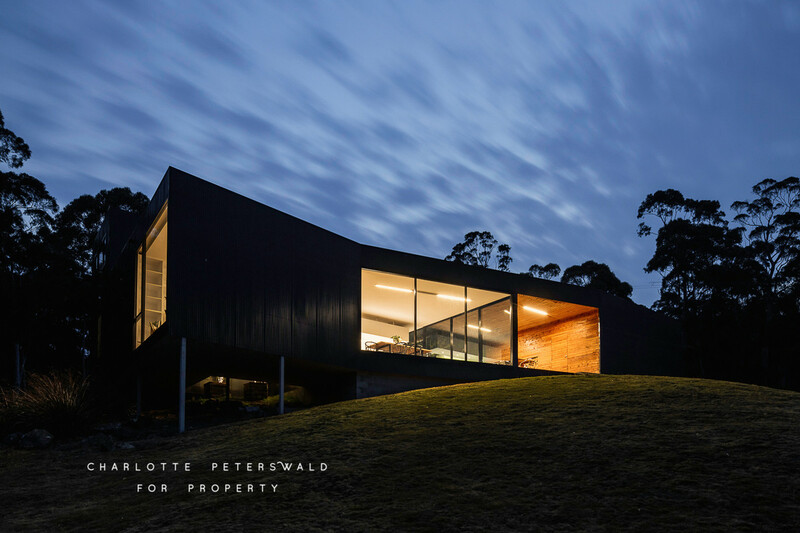 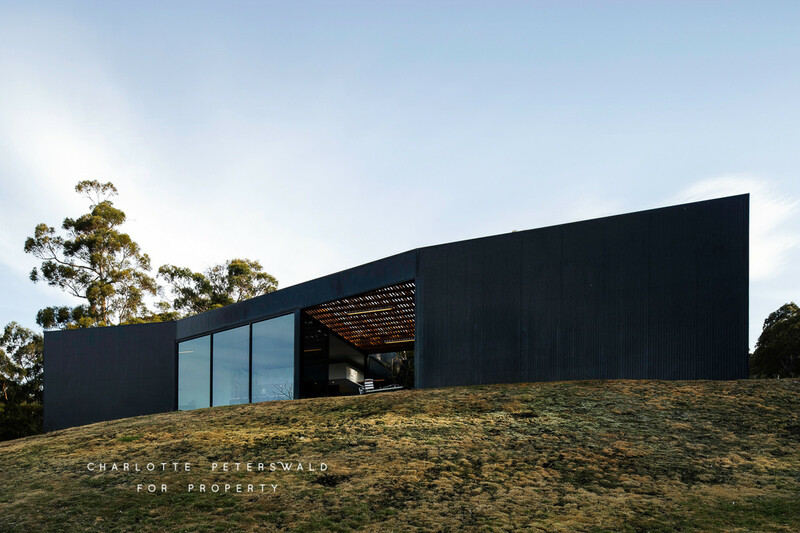 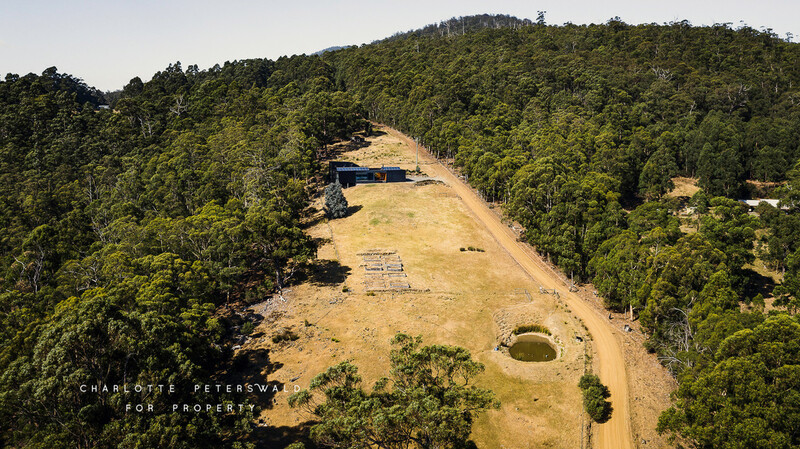 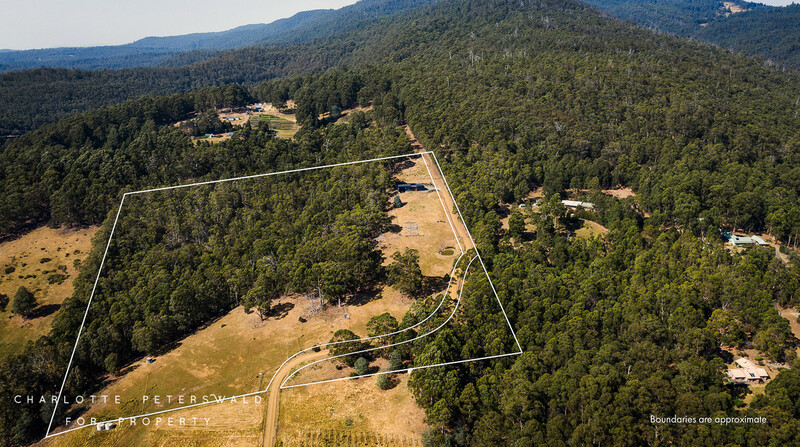 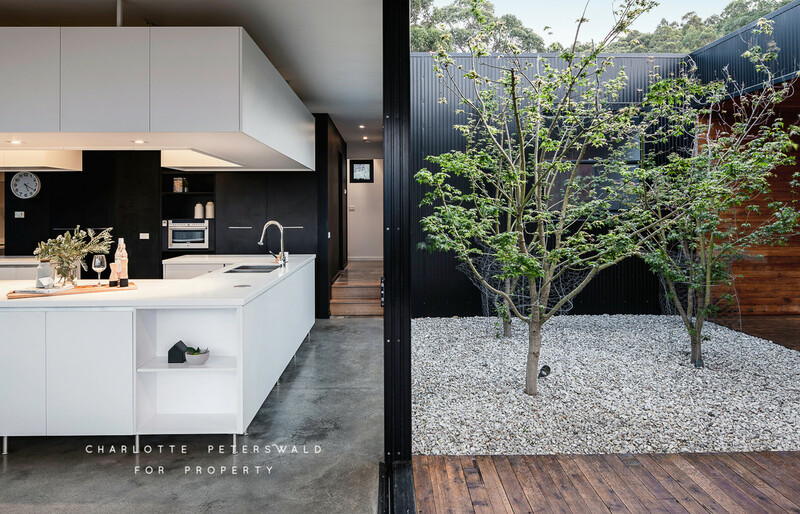 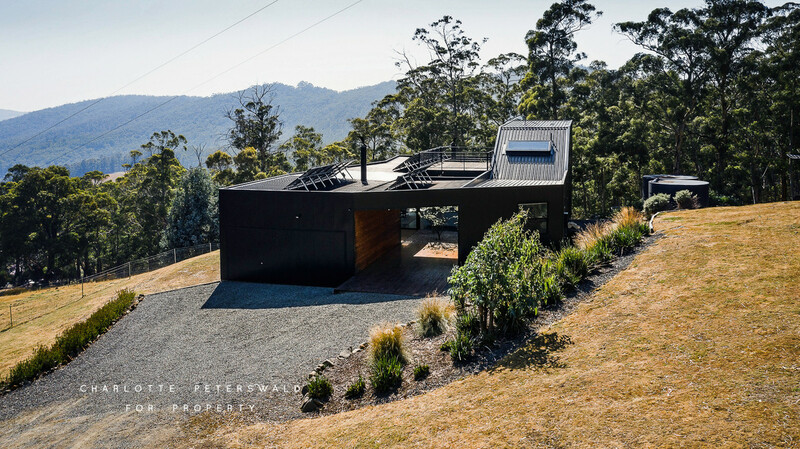 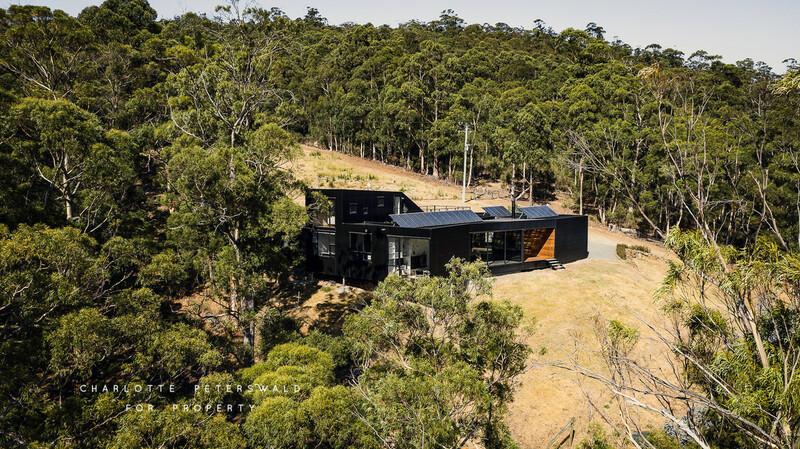 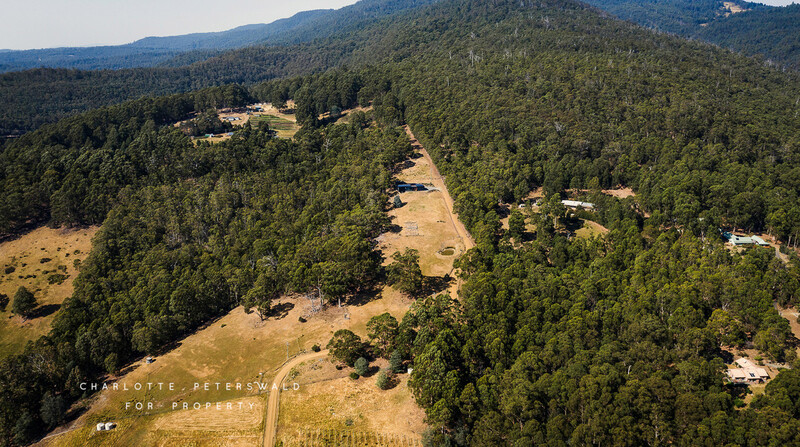 This eco-friendly, contemporary and architecturally designed home is nestled within nature and features open-plan living with breathtaking views of the Tasmanian landscape. 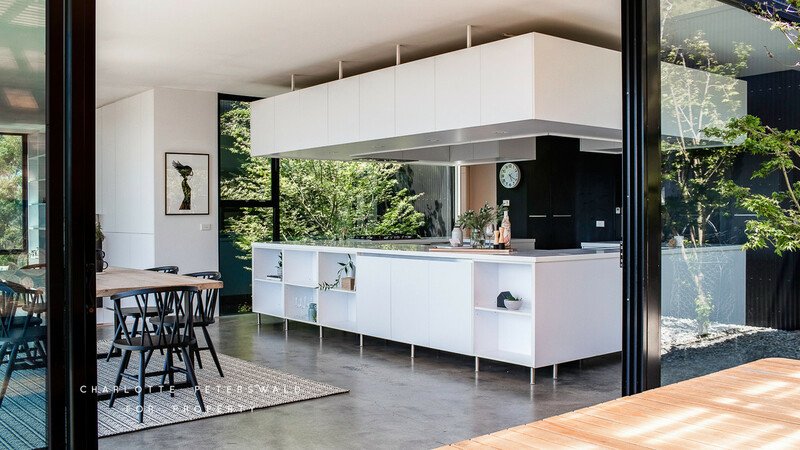 Having featured in publications across the globe including the New York Times, the home was designed by Room 11 Architects and was awarded the 2011 Royal Institute of Architects Esmond Dorney prize for residential architecture. 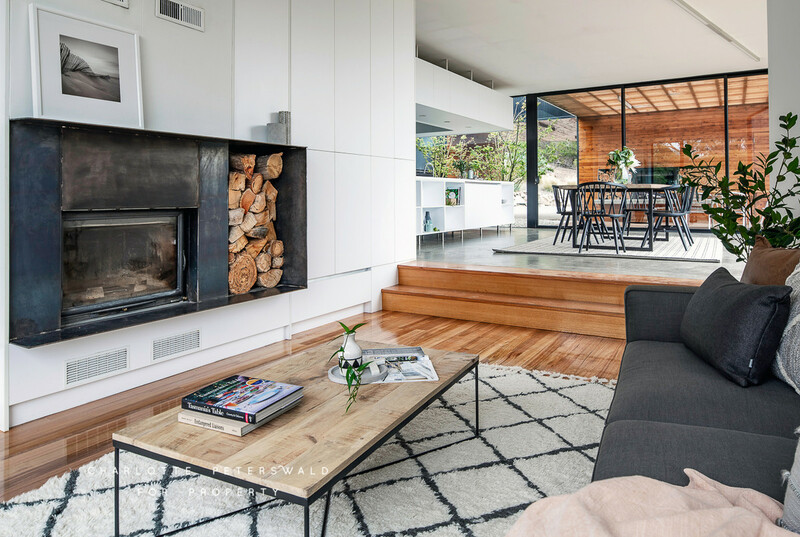 Scandinavian interior design throughout the home utilising glass, timber floorboards and polished concrete allows the neutral style to flow. 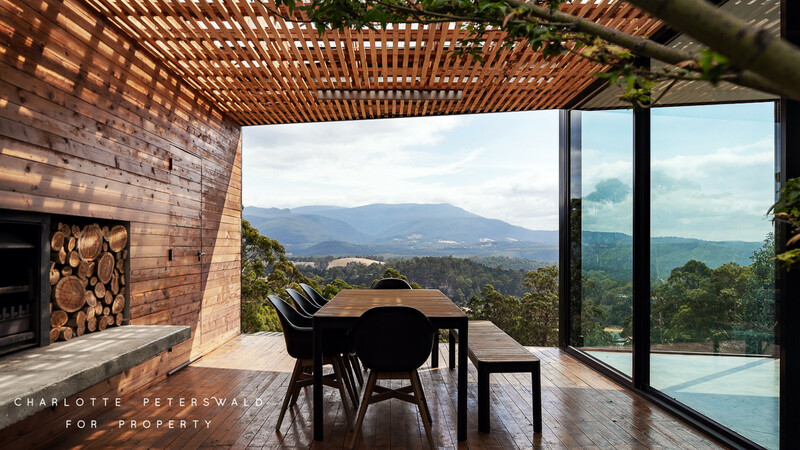 Floor-to-ceiling windows showcase the incredible scenery which continually renews with each passing day and season. 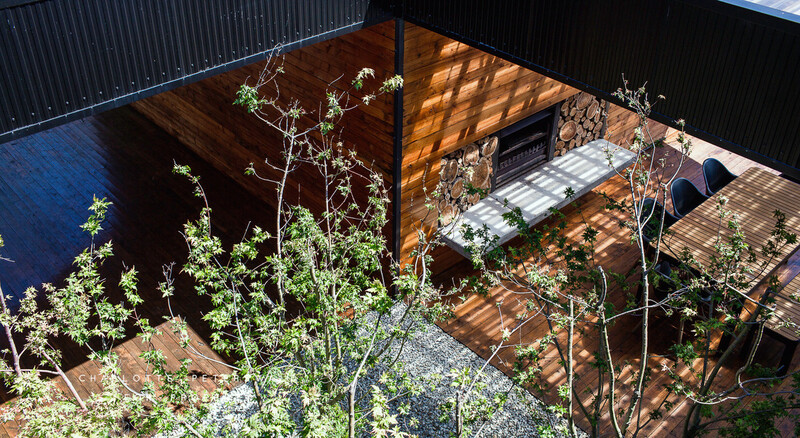 The principles of energy efficiency inspired the overall design of the home. 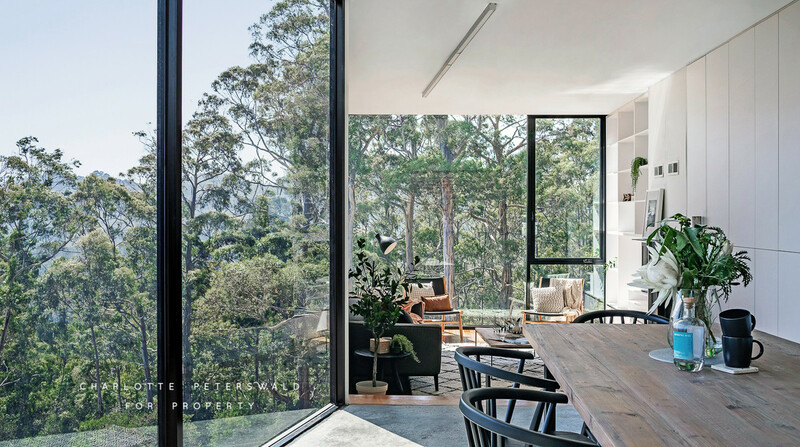 Solar heat and natural light gain easy access to the home through the glass sections of the ceiling, and the concrete slab floor of the living room acts as a thermal collector, absorbing heat and releasing it throughout the day and night. 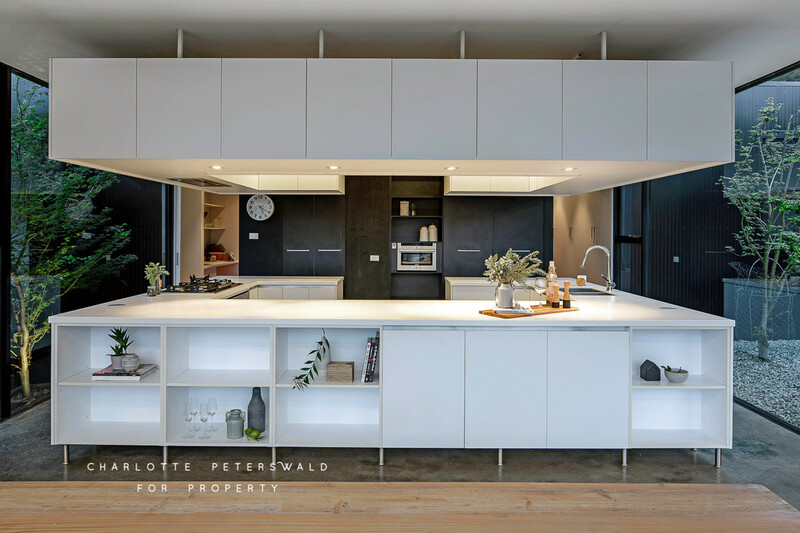 At the heart of the home sits a state-of-the-art kitchen, cleverly designed for maximum functionality and space. 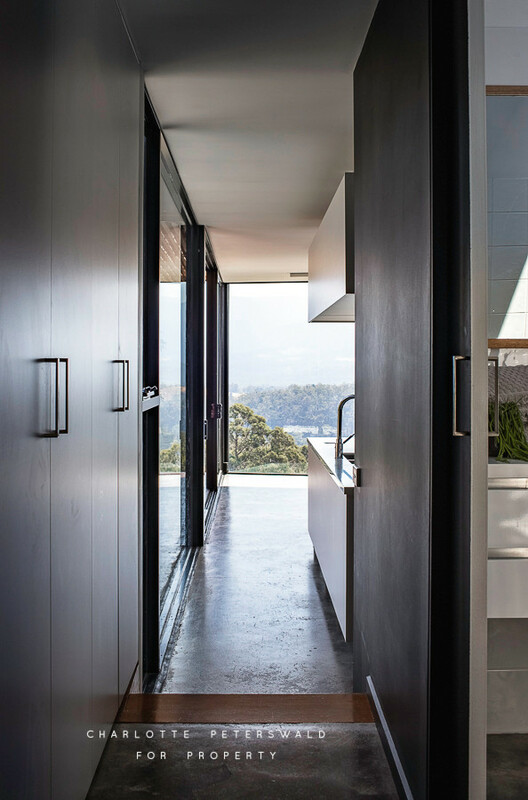 With fully integrated appliances, including a gas cooktop, oven, convection microwave and double-draw Fisher & Paykel dishwashers, entertaining and meal preparation for busy families is made easy. 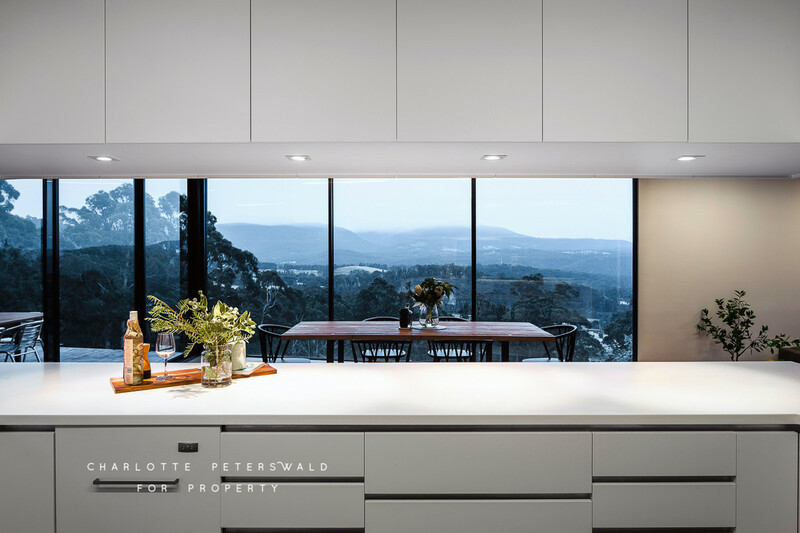 The kitchen area opens into an elegant dining space, with uninterrupted views to set the scene for stunning dinner parties and fine dining. 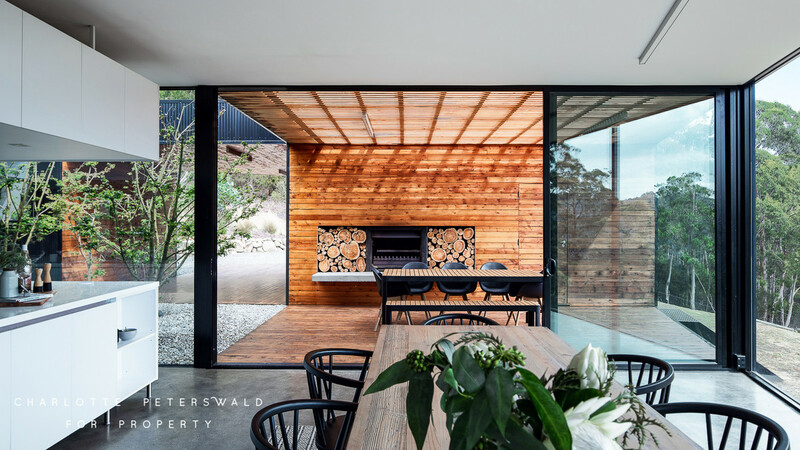 Glass doors open onto the al fresco dining timber terrace with an in-built Jetmaster fireplace, providing a comfortable year-round outdoor entertaining option. 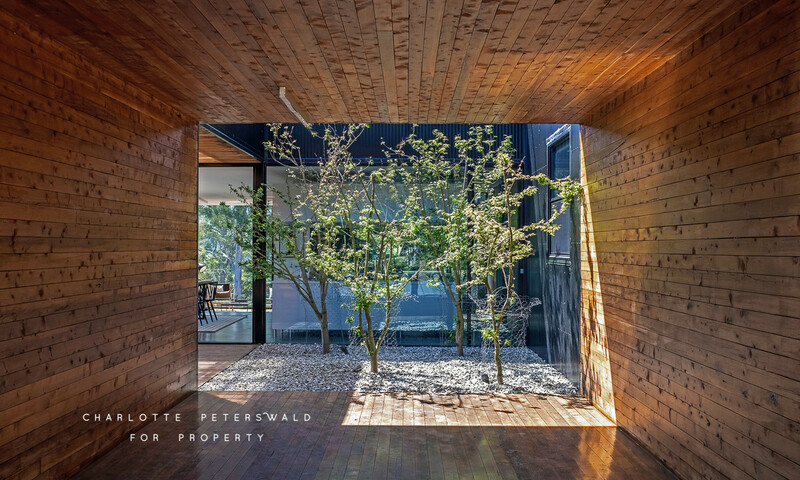 Two glass atriums featuring maple trees enable a real connection with nature and blur the lines of the indoor and outdoor living. 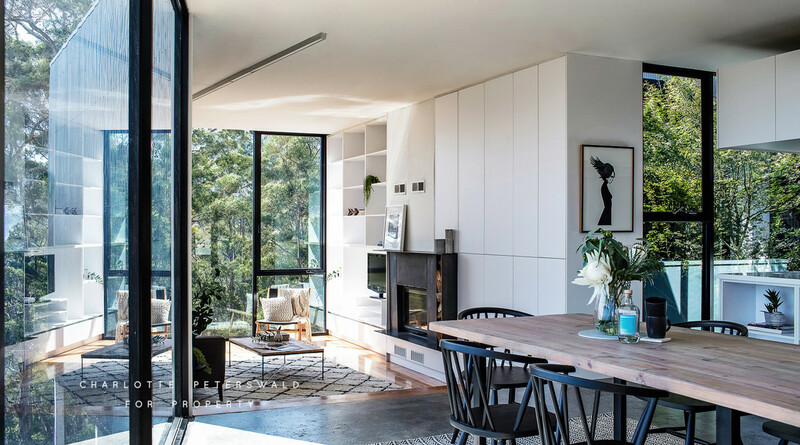 The adjoining sunken lounge room is comfortable and cosy and features a second in-built fireplace and fitted space for firewood. 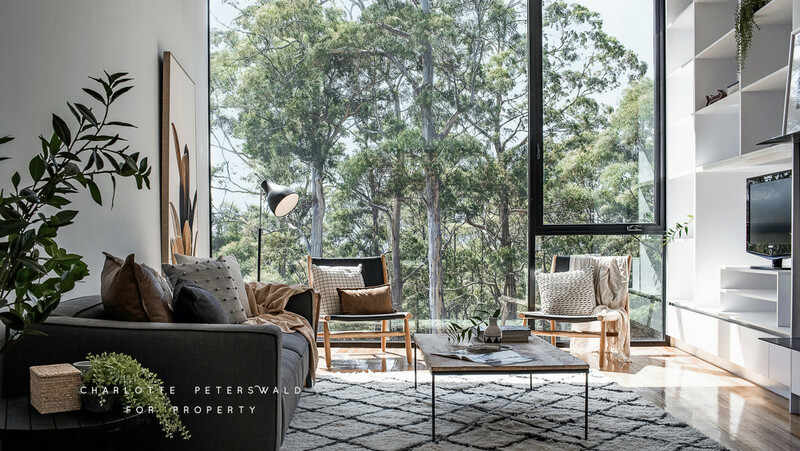 The relaxing setting contains in-built audio/visual equipment and room to store living essentials. 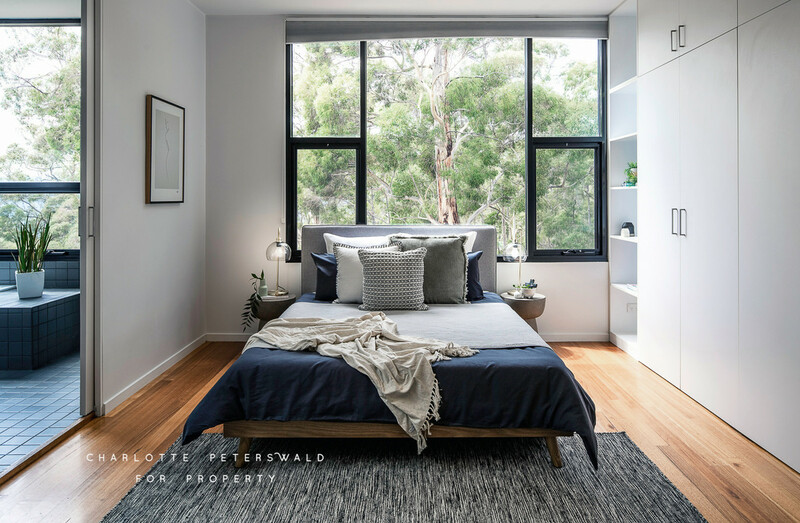 Each of the home’s three bedrooms feature built-in wardrobes and wall-mounted panel heaters to ensure maximum comfort. 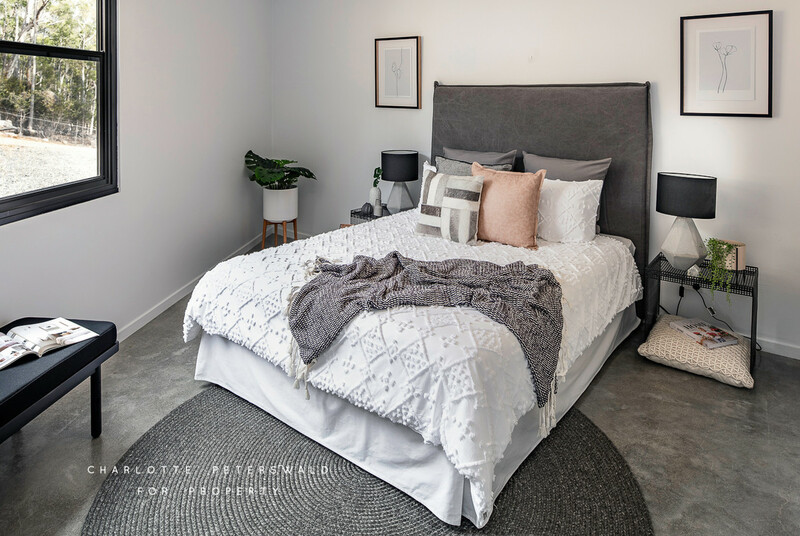 The master bedroom enjoys floor-to-ceiling storage and a luxurious en-suite complete with a deluxe Mizu deep soaker tub. 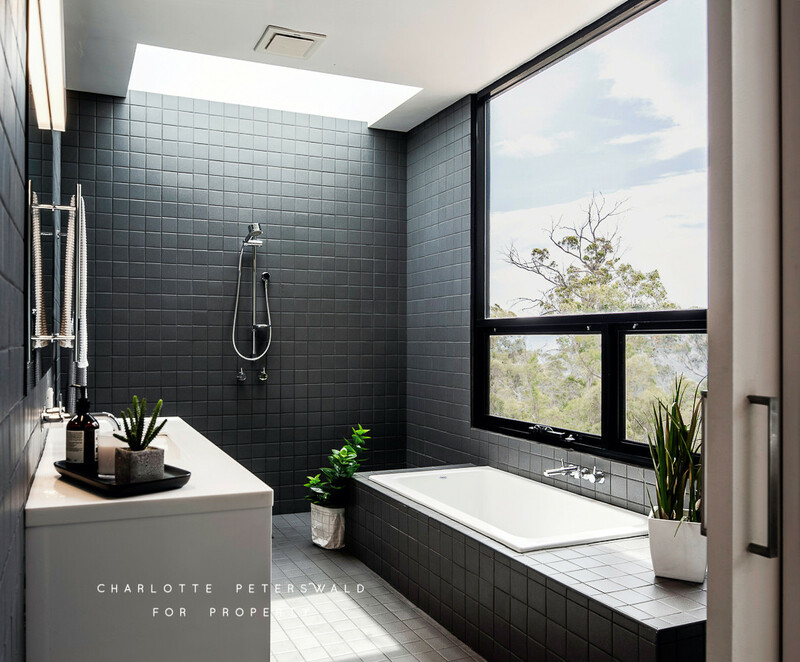 From above, the double-glazed skylights provide warmth and unique views. 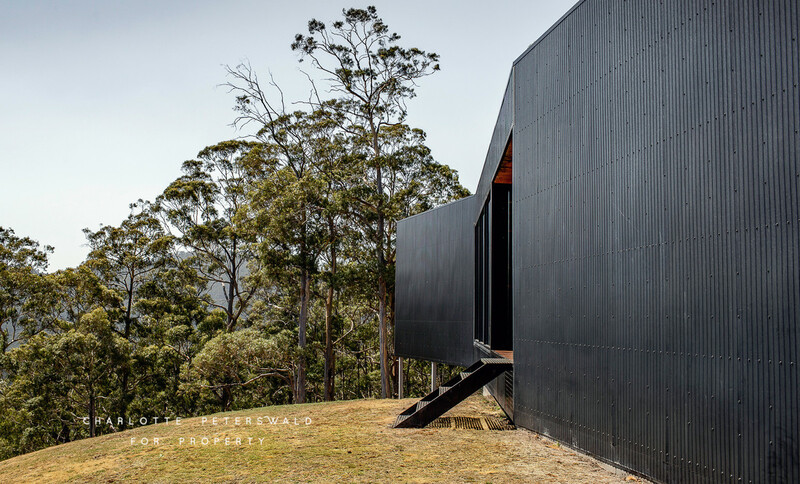 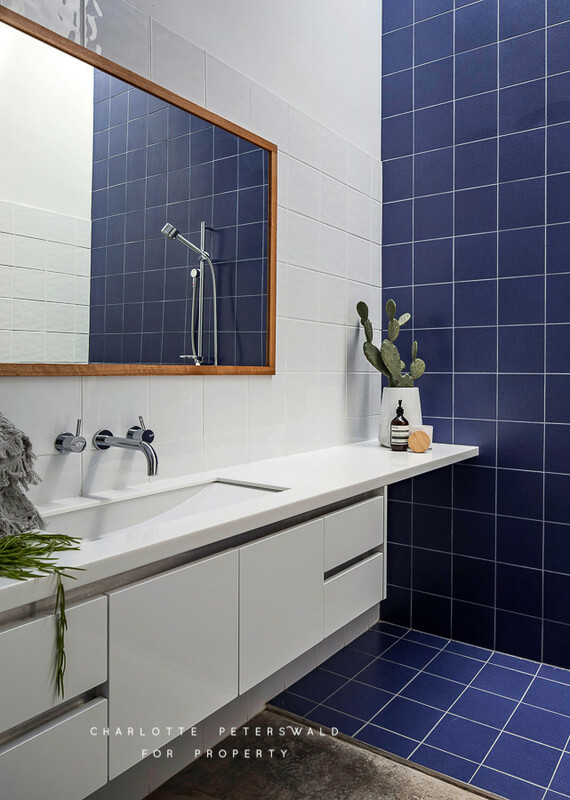 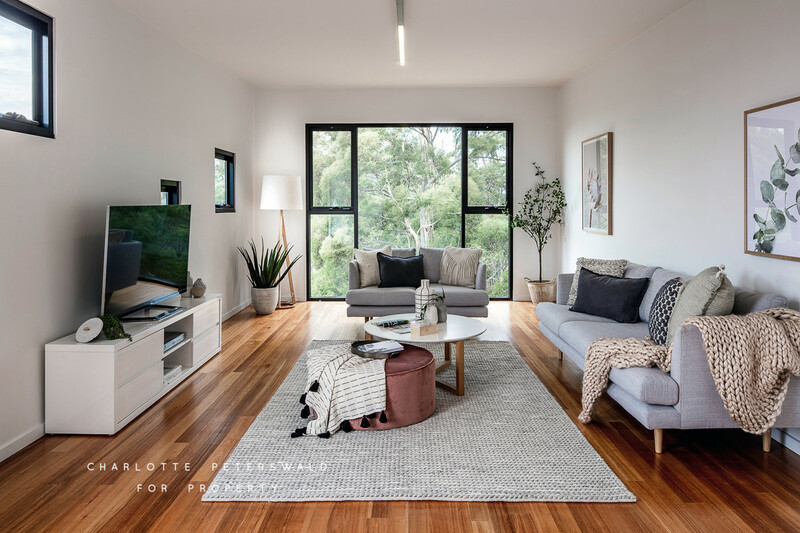 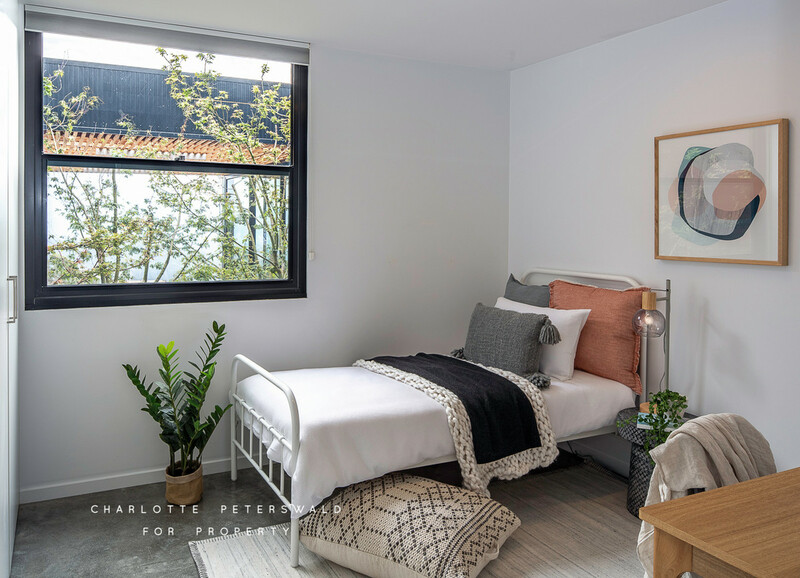 Upstairs, a home office or study – that could easily transform into a fourth bedroom – opens directly onto a rooftop terrace with an endless 360-degree outlook of the valley, Mt Wellington and the Sleeping Beauty mountain range, ideal for romantic star-gazing. 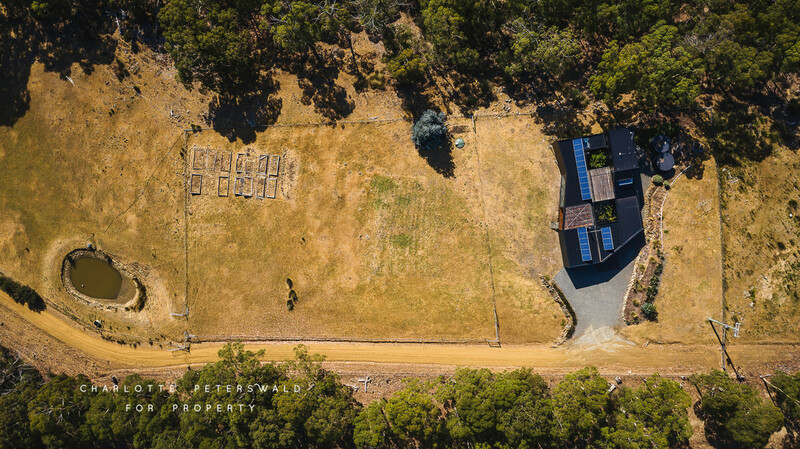 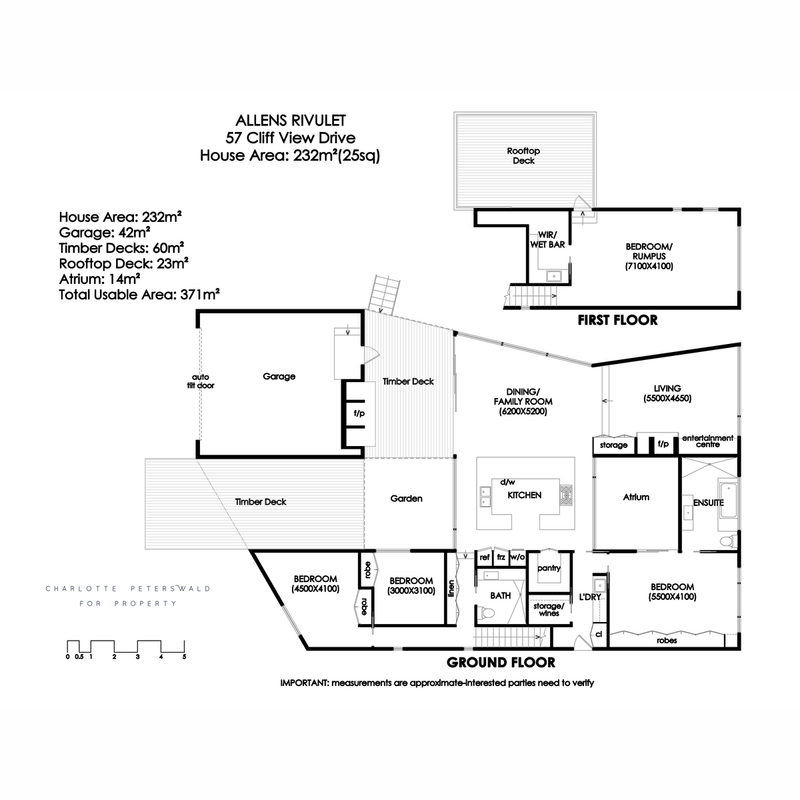 Completely secure, the home boasts peace and privacy throughout the entire property. 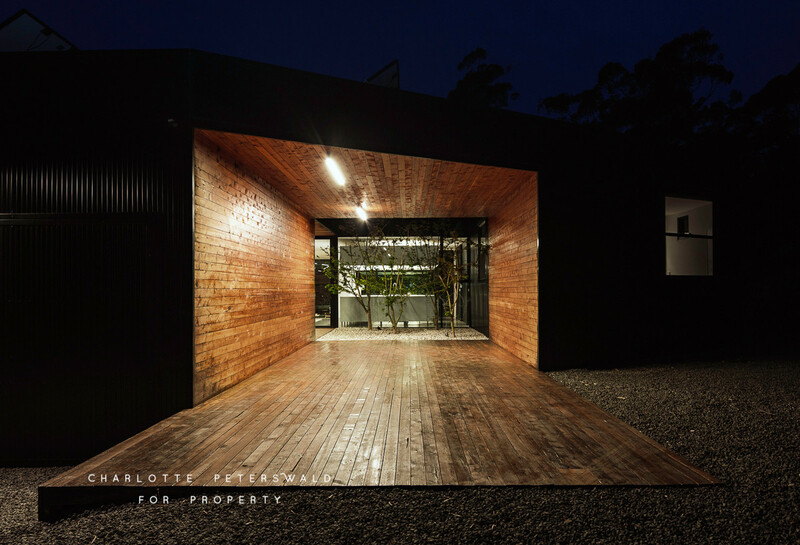 An electric gate which can be operated from the house allows for no unexpected guests. 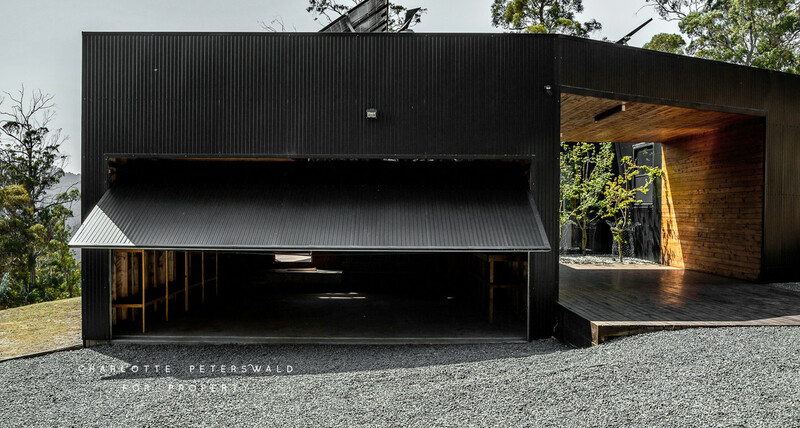 The double garage provides secure parking for multiple vehicles and additional storage space. 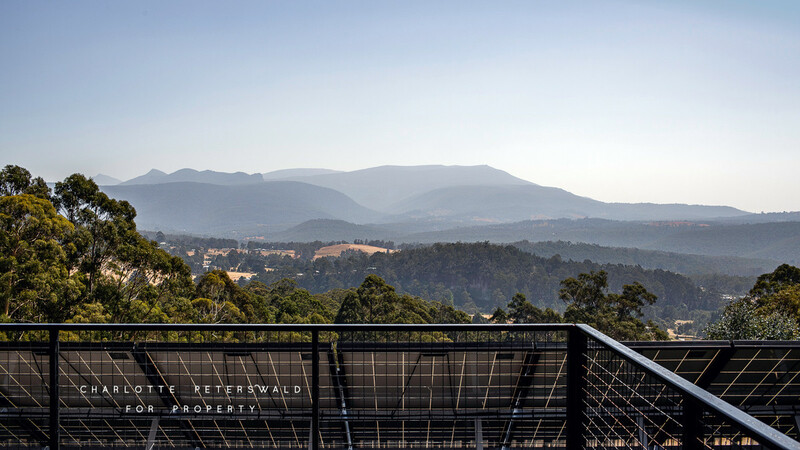 For low environmental impact, the home also features 23 solar panels.